december 2009 | x + 186 blz. Over the last decade the securities industry revolutionized. Technological and market innovations urged regulators to respond by updating the rules on securities trading. While in the U.S. traditional stock exchanges were under attack from electronic trading systems (ECNs), the European Union wanted to increase competition by abolishing the monopoly of traditional exchanges and by allowing systemic internalization by banks. 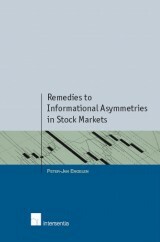 The first part of this book focuses on the front-office of securities trading. It discusses the impact of alternative trading systems (ATSs), the regulatory response through MiFID and RegNMS, the appearance of multilateral trading facilities (MTFs), and the use of dark pools. 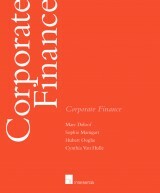 Although the trading practice has been adjusted to the new challenges, the back-office did not follow suit. 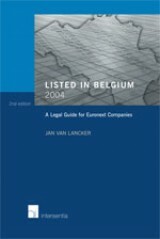 The European clearing and settlement industry has been fragmented for many years. Since MiFID allows trading venues to choose the route for clearing and settlement, the need for adjustments down the trading chain is urgent. 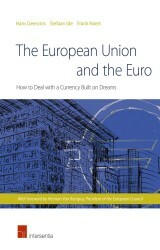 The book discusses the competition and externalities of this network industry, cross-border central securities depositories (CSDs), systemic risk and central counterparty (CCP), the market consolidation process (Link-Up Markets), as well as the initiative of the ECB by launching the TARGET 2 Securities (T2S) project. 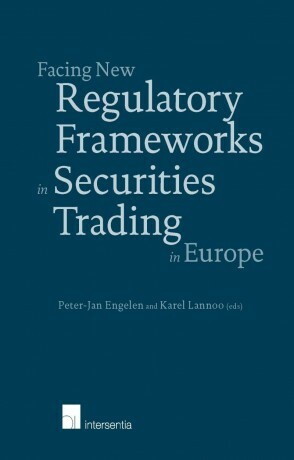 The book aims at practitioners, executive and market professionals from the banking and securities industry as well as academics, who want to update their insights and knowledge about the profound changes in securities trading, clearing and settlement in Europe. Readers will find state-of-the-art discussions about MiFID, dark pools, T2S and so on.